Looking for an unique way to celebrate Father’s Day with your dad this weekend?! It is easy to do in Naples! Some of your favorite local spots are offering FREE admission to fathers all weekend long! Explore the best Naples has to offer and enjoy a fun filled day of activities with the special guy in your life at one of these fantastic locations! Fathers can enter the park for free (with one paid adult or child admission). Special BOGO Father’s Day guided kayak tours offered as well. Call (239) 213-2500 to reserve a tour. Free zoo admission for dads in exchange for new or partially used bottle of cologne. Scents are used for animal enrichment throughout the zoo. Get the REQUIRED Father’s Day Coupon HERE! Free cruising for dads (with one paid adult or child ticket) abroad all of Pure Florida’s river, sightseeing, and sunset cruises. Free waterpark admission for all fathers (with one paid admission). Dads and granddads get free admission to the gardens. Enjoy special Father’s Day catch and release fishing in the Garden Lakes from 10:00 am until 2:00 pm. 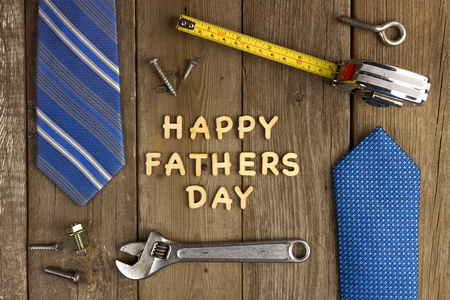 Private Reserve Realty wishes all the dads throughout Naples a very Happy Father's Day!!! You’ve spent your life working hard at your career and saving up for the future. Now it’s finally time to retire! Congrats! Looking for a great community to move to where you can get the most out of your retirement? Data analysis website GoodCall recently released their list of the 2017 Best Cities for Seniors to Retire. The website analyzed 1,662 U.S. cities and towns to find the best locations for retired seniors. They looked at 12 retirement-focused metrics and applied weighted ratings for each. These metrics included the following key factors: Community of seniors (ie. percentage of population over 65, senior migration), Affordability (ie. health care costs, cost of living, home ownership), and Desirability (ie. education rates, amenities, restaurants and bars, weather, crime rates, access to health care, net migration). GoodCall’s findings found that smaller, less typical destinations were better suited for retirees. Ready to call Naples home in your retirement? There is a wide variety of Current Homes for Sale. Give Private Reserve Realty a call today or visit our website at http://www.privatereserverealty.com/. Is your stomach starting to rumble?! That is because Naples Restaurant Week is here!! is right around the corner! Savor the very best dining Naples and the surrounding communities has to offer from Thursday, June 1st, until Wednesday, June 14th! Naples area restaurants will be presenting their delicious food at incredible prices! Participating restaurants will be offering special multi-course meals the week. Enjoy lunch for $25 per person or dinner for $35 per person! Whatever your favorite cuisine is, you will find a restaurant, or 2, to satisfy your appetite. Check out the full list of participating restaurants along with their restaurant week menus below. With two weeks to enjoy incredible food at low prices, be sure to check out more than one great restaurant during this fun foodie event!! 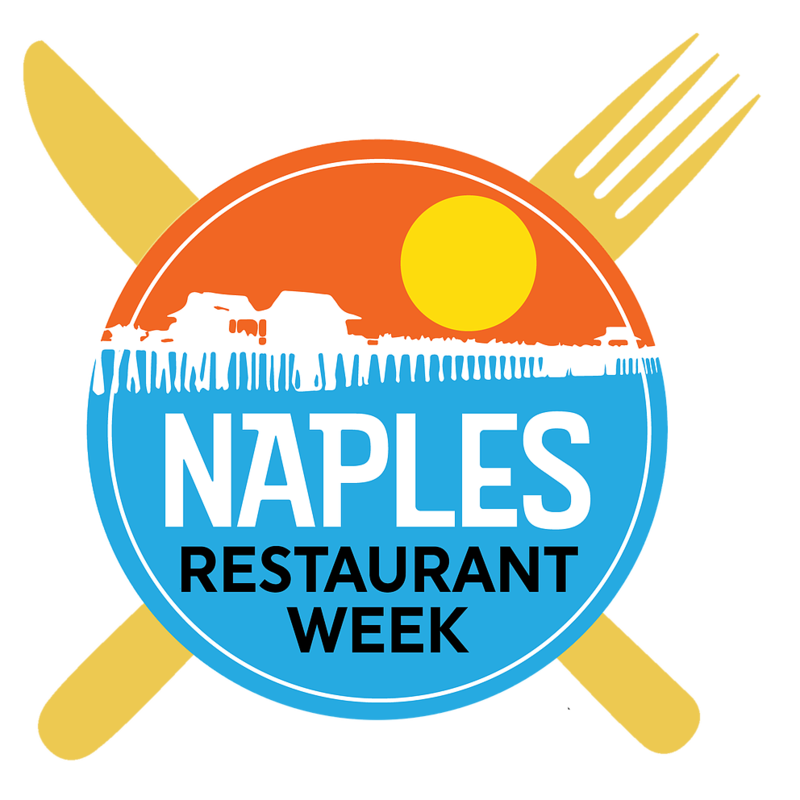 Private Reserve Realty wishes everyone happy dining during Naples Restaurant Week! The unofficial start to summer is here…….Memorial Day Weekend! 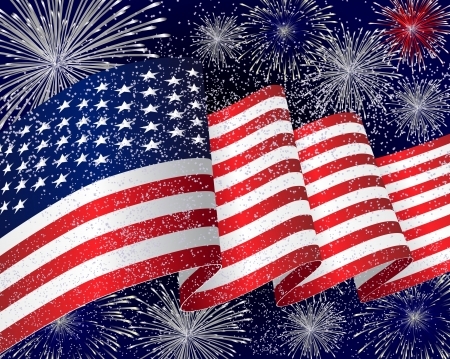 Although this long weekend has come to be filled with family gatherings, outdoor recreation, delicious barbecues, and more fun, it is important that we remember the reason WHY we celebrate this holiday. The brave men and women of the United States military sacrifice so much everyday to serve our country and protect the freedoms that we hold dear. Memorial Day asks us to honor and remember our nation’s veterans. Spend some time this weekend thanking our local veterans for their service at one of these incredible Memorial Day events being held throughout the Naples area. Beautiful Riverside Park will once again be the site of Bonita Springs’ annual Memorial Day Service. Enjoy a morning of entertainment and family activities. Most importantly, there will be a Memorial Day Dedication for the community’s veterans, featuring a rifle salute, honor guard, and keynote speeches. Come to a great ceremony of remembrance by the Veterans Council. There will be live music and inspiring speakers, including District 19 Congressman Francis Rooney and Army Brigadier General Ed Dyer (ret.). After the ceremony, enjoy a delicious BBQ picnic from Cook Brothers Barbecue. Check out the largest military museum in southwest Florida this Memorial Day. There will be live entertainment, free tours of the museum, and a breakfast in the morning. Private Reserve Realty extends the sincerest of THANK YOUs to our nation’s active armed service members and veterans! 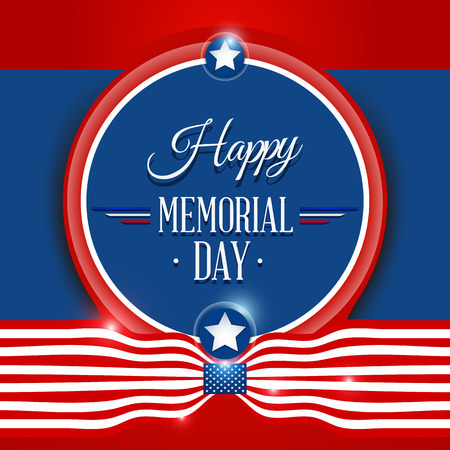 We wish everyone throughout the Naples area a Happy & Safe Memorial Day weekend! CityFest might already be in full swing in Naples but there is still plenty to come this week! Now through Sunday, May 14th, enjoy incredible savings at fun locations throughout the city or attend a great community event your whole family will enjoy. And, with Mother’s Day this weekend, there are plenty of activities planned for you to show the special woman in your life just how much you appreciate her! Here is all the information about the deals and fun occurring this week in the beautiful city of Naples for this annual festival! Take advantage of the special discounted price of $25 for a beautiful sightseeing cruise in Naples. Call (239) 649-2275 to receive your spot today. Swing by 5th Avenue for a night filled with live entertainment by The Classics, Love Hunter, Mr. & Mrs., Joe Osment, and more! And, of course, there will be plenty of opportunities to shop! Enjoy delicious barbeque and world class music at this FREE event! There will be kids activities, vendors, and so much more! Save $12 on a Pure Florida sightseeing cruise. On Saturday, May 13th, kids cruise for free at 10:00 am with the purchase of an adult admission. Call (239) 263-4949 for reservations. Treat mom to a special shopping day at The Village Shops with special offers, a fashion show, and free photos with mom. Enjoy a delicious brunch in beautiful downtown Naples. Dine on a delicious meal aboard the Naples Princess for a sunset cruise. Mom will receive a rose when she arrives. Call (239) 649-2275 to reserve your spot! Hit the water on a full or half day boat rental for $30 off or a 2.5+ hour jet ski rental for $20 off. 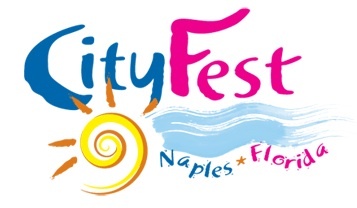 Private Reserve Realty hopes everyone in Naples has a great time at CityFest and wishes a very happy Mother’s Day to all the moms in our community! Strong public schools are important for all home buyers. Families want their children to be educated at the best schools available and studies have shown that strong local schools improve home values for all owners in the area! Well, there is good news for home owners in Naples ..... the city's public school district has been named one of the best in all of Florida!! Educational Review and Ranking website Niche recently released their list of the top public school districts in Florida for 2017! Collier County Public Schools is ranked the #7 Best School District in the Sunshine State! Along with being one of the best districts overall, there are several other areas where Collier County Public Schools came in at the top of the class! 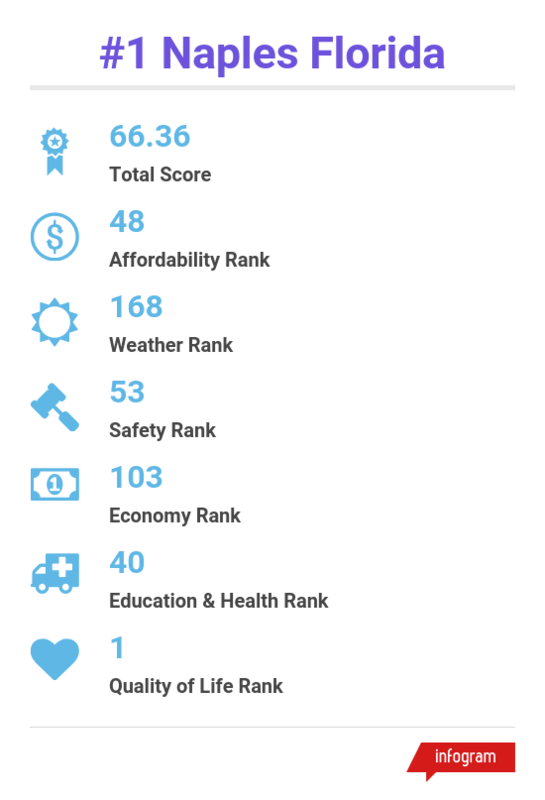 To determine the rankings, Niche examined 67 districts within Florida and analyzed several key factors. These factors included acadmics, teaching staff, administration, resources and facilities, sports, extracurriculars, and more. Data was gathered from the U.S. Department of Education along with reviews from millions of Niche users. Grades were given for each of the factors. Check out Collier County Public Schools' report card for 2017! If you are interested in Buying your dream home in Naples, work with the Top Realtor in the area! Give us a call today or visit our website at http://www.privatereserverealty.com/.